Hangar homes are selling. Now would be a good time to list your hangar home for sale. DARE to DREAM..........Come LIVE with YOUR PLANE! 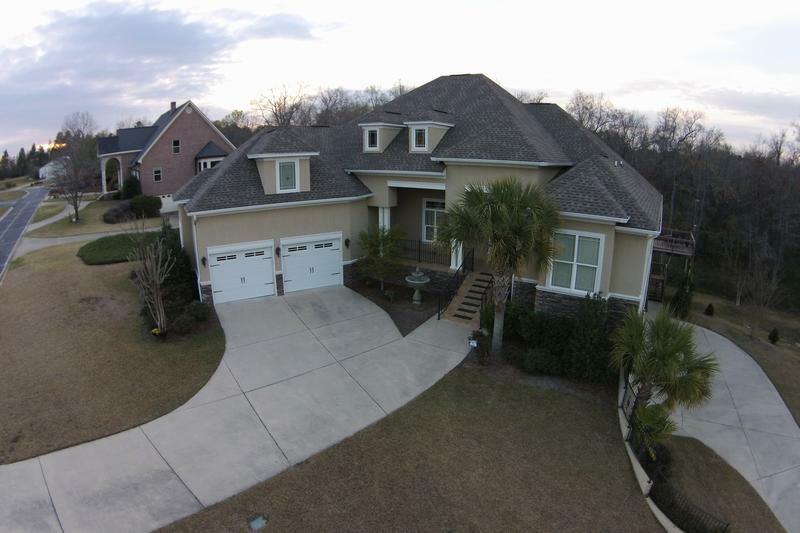 Find where you can Live Your Dream in North or South Carolina. 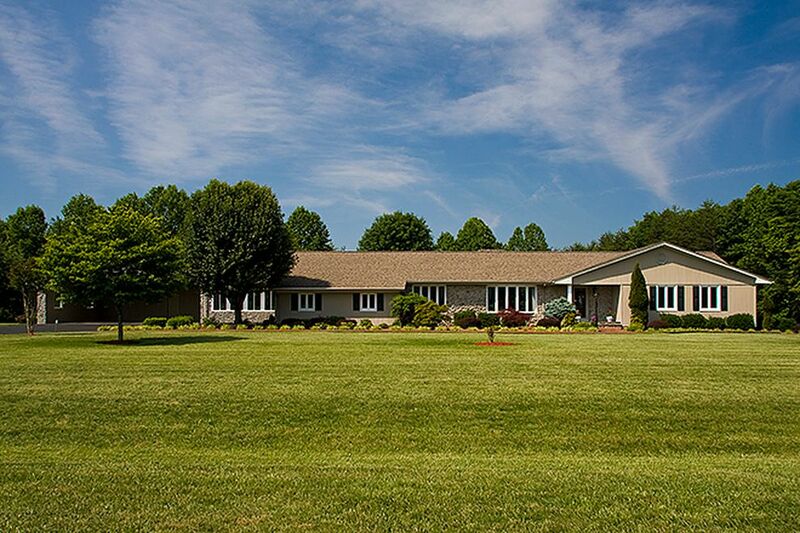 Exceptional hangar home in an airpark community. 3,000' paved & lighted runway. HOA is Incorporated & carries liability insurance on all common areas. Community septic and public water. Call 704-798-5214. Restrictive Covenants, plats, and questions answered. Motivated Seller says Make an Offer. 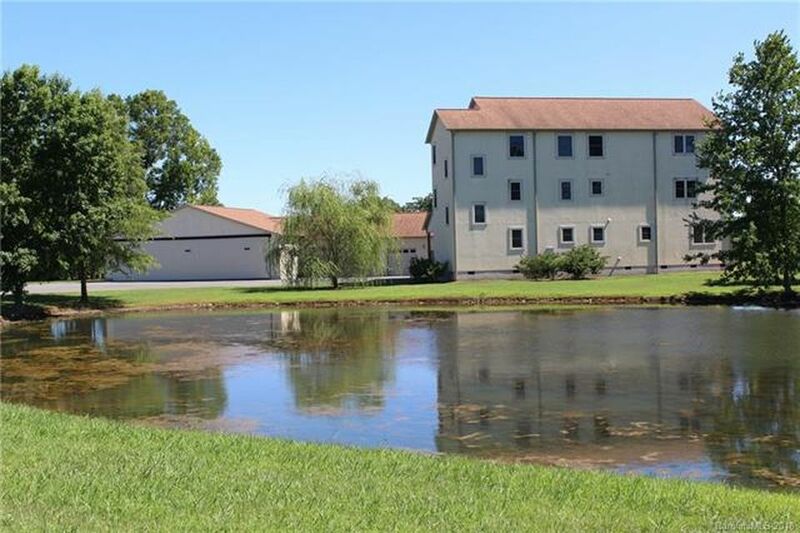 Take a LOOK>>> Price Just Reduced! Possible Owner Financing. Just Ask! lake upon taking off or landing. 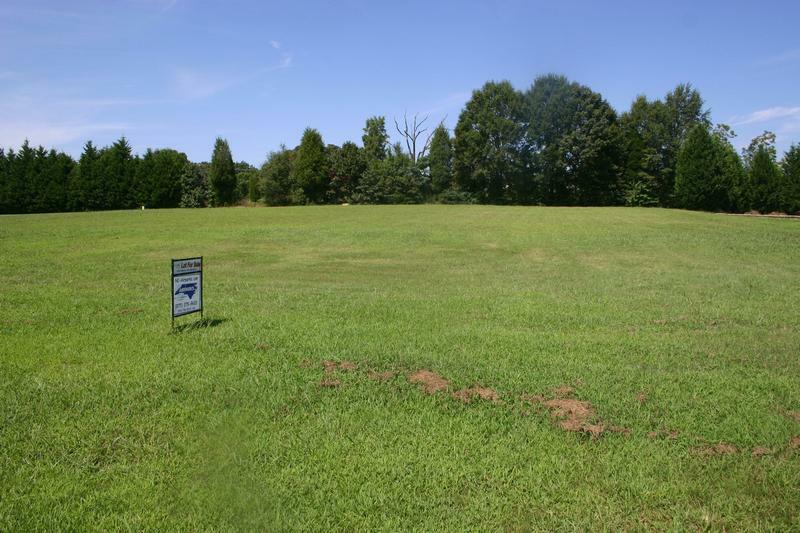 2.08 Acre Lot - Lot is Cleared and Ready to Build. providing the owner a very short taxi to the runway. This lot overlooks both the runway and the community pond. Ask about all lots for sale at the Duchy. Exceptional home in an airpark community. Restrictive Covenants, plats, and questions answered. Just Ask! 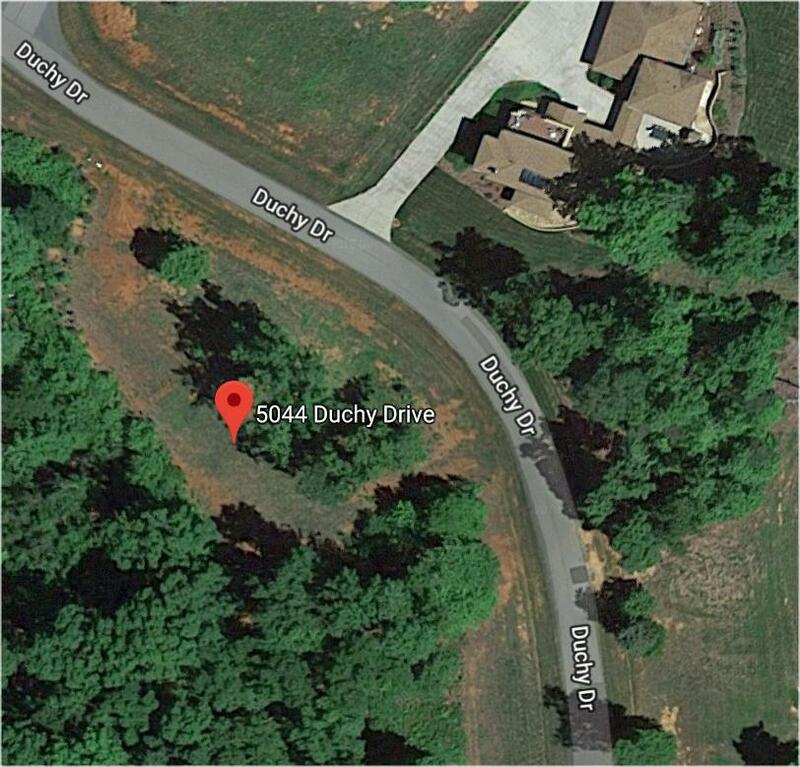 Improved Waterfront Lot has existing well, 2-BR septic, dock, driveway and mobile home. The mobile home is 1 BR 1 BA livable but once removed it provides an area on the lot near the water for your new home. 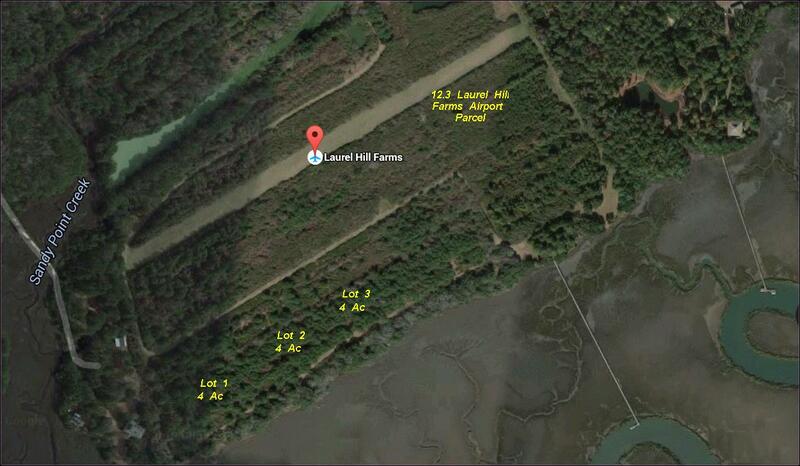 The lot lies between the runway at Long Island Airpark and the cove. The cove opens to the main channel of Lake Norman (NC's largest lake). For information about these properties Just Ask! 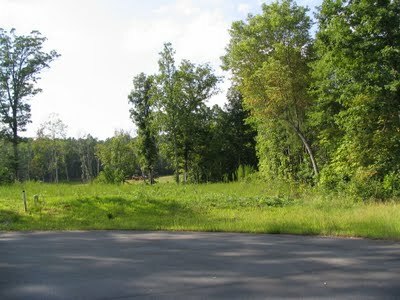 Ask about waterfront lot available at LIAP. Too many other great features to list. Must seen in person to fully appreciate. 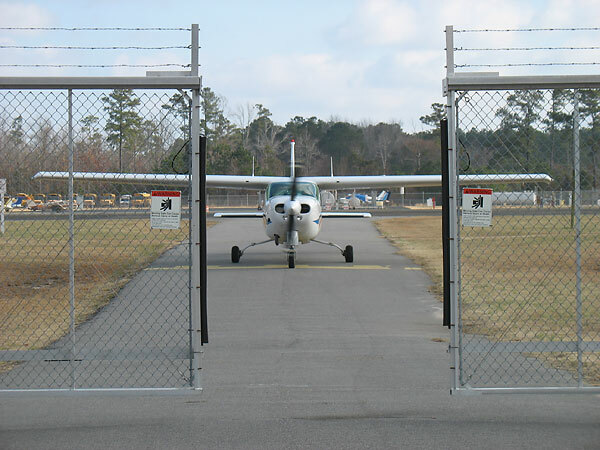 FAA approved "Through the Fence"
The purpose of our website is to advertise Carolina airpark & airstrip properties for sellers who list their properties with us. We advertise to the aviation community. If you are already working with a real estate agent your agent is responsible for finding properties and providing you with information. If you are not already working with a real estate agent when you ask for information about properties, then we become the agent you are working with and we will provide all the information you want. As your agent we also have a list of properties that are not our listings to share with you. Although advertising is the responsibility of the listing agent we do not list all properties that are for sale on our website. 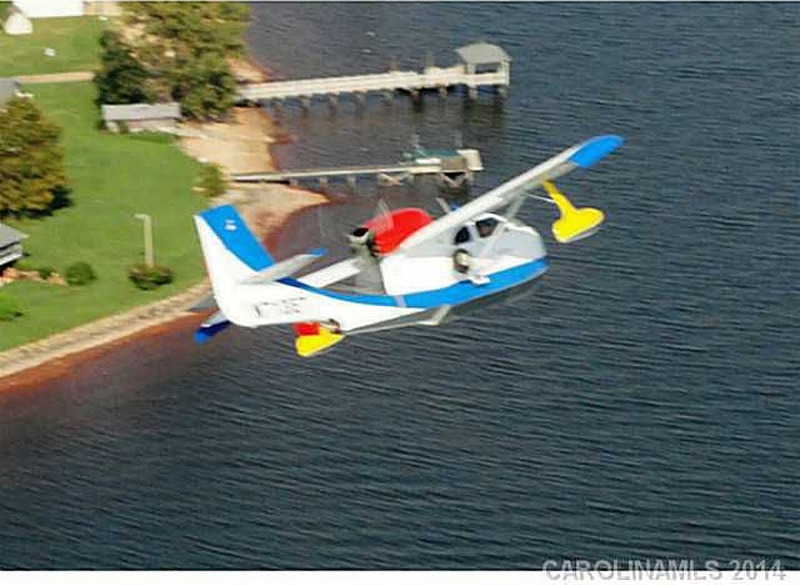 We research continuously so we can maintain a list of the many airpark and airstrip properties for sale in the Carolinas which we will share with our clients. INFORMATION IS FREE! JUST ASK.....Ask HERE! We are your source for information. We exert every effort to help every client find a property they love. published by the NC REC. for sale that meet your criteria. you are most interested. 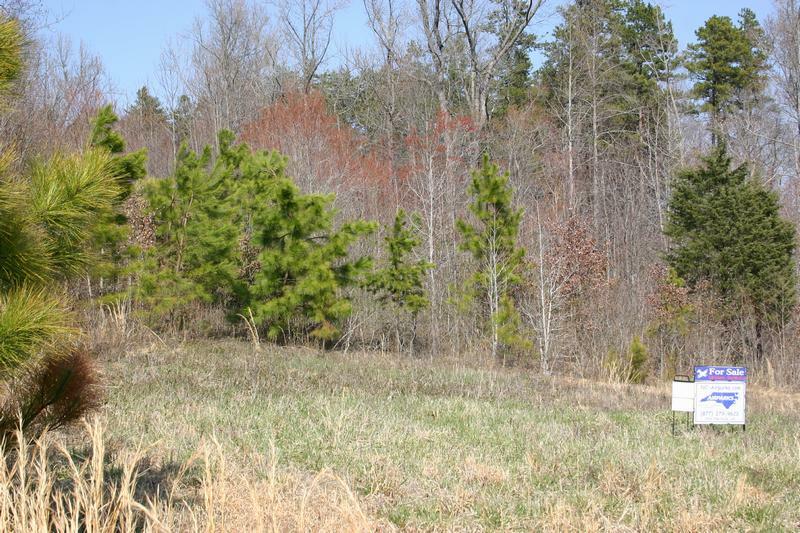 A short description of the property you hope to find will help. 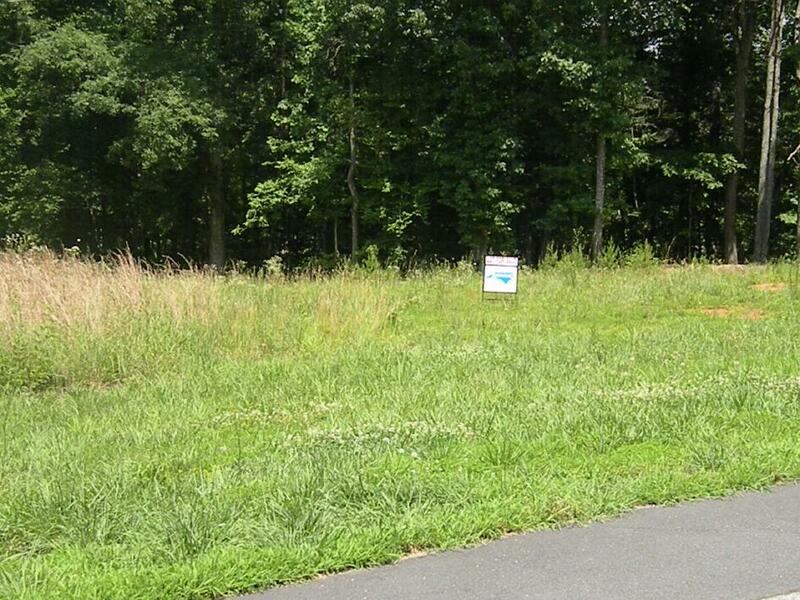 Don't spend your time searching for a property with an airstrip. We have already done that for you. 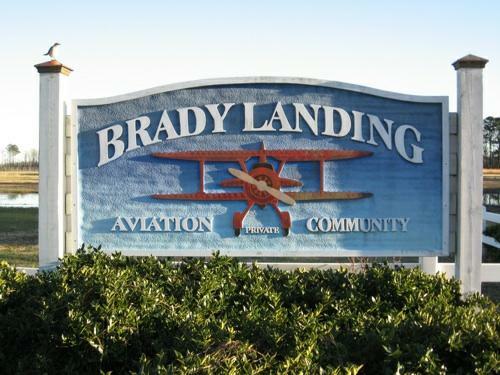 Are you looking for land or a home near an existing airport? agents in a particular area, we can find a home for you no matter what area you choose to explore. Please keep in mind that when you use NC-Airparks web page or receive our help with information it is all for FREE! then call or email your inquiry all for FREE. Sell airpark and airstrip property. That's what we do! That's all we do! and airstrip properties in the Carolinas. Don't spend hours in research; just ask. 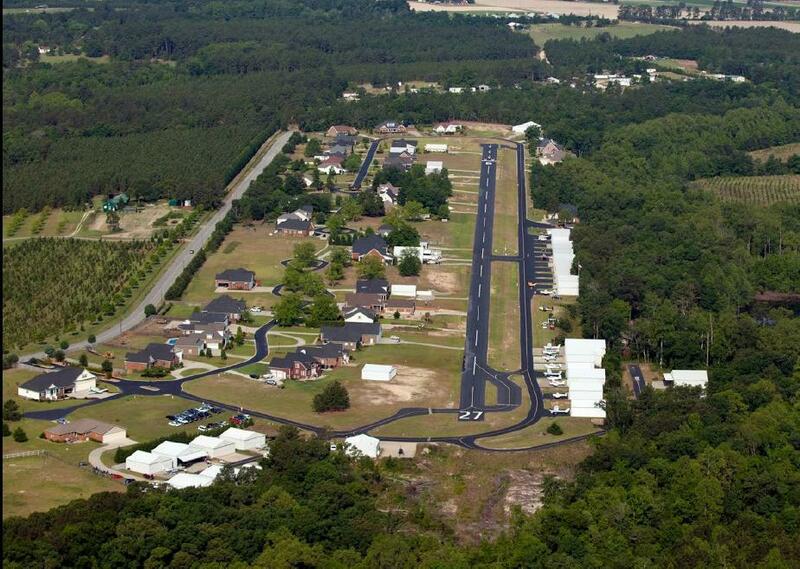 Sellers: We market airpark and airstrip properties directly to the aviation community worldwide. This is what we do full time. So.....Save time and money. Call Us! We assist buyers and sellers of airpark properties. We list and sell properties just like any other real estate company. 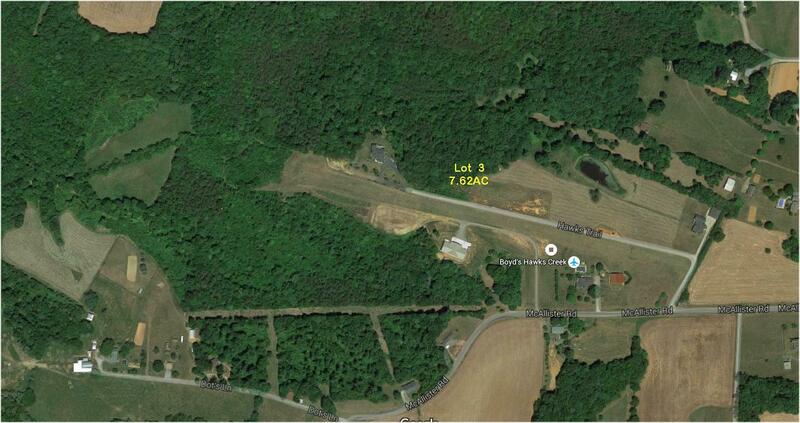 We list and sell airpark & aviation properties all across NC. 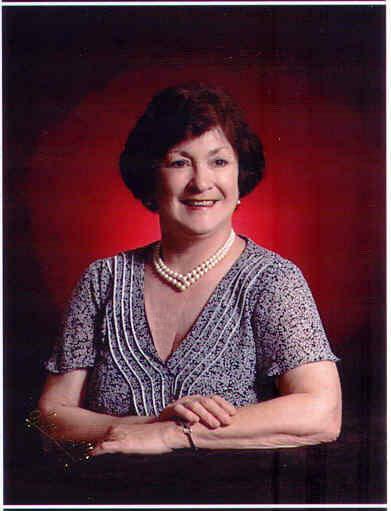 We are licensed in both North & South Carolina. This is what we do FULL TIME - WE KNOW AIRPARKS! AND our advertising (marketing) targets the aviation community worldwide. with both National & International Followers. Our Advertising Targets the Aviation Community Worldwide. c Let us help you sell your home with an airstrip. c Let us help you find a home in an airpark or near an airport. c Licensed in both North & South Carolina. c We specialize in marketing Aviation Related Properties. c If you want to sell your Aviation Property list with us. c Let us help you find your airpark home or lot. 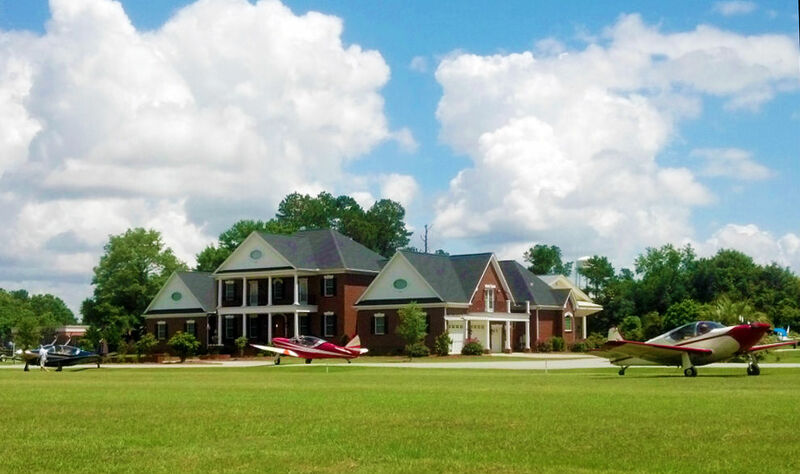 c Let us help you find your home with an airstrip. c We specialize in selling Aviation Related Properties. Buying? 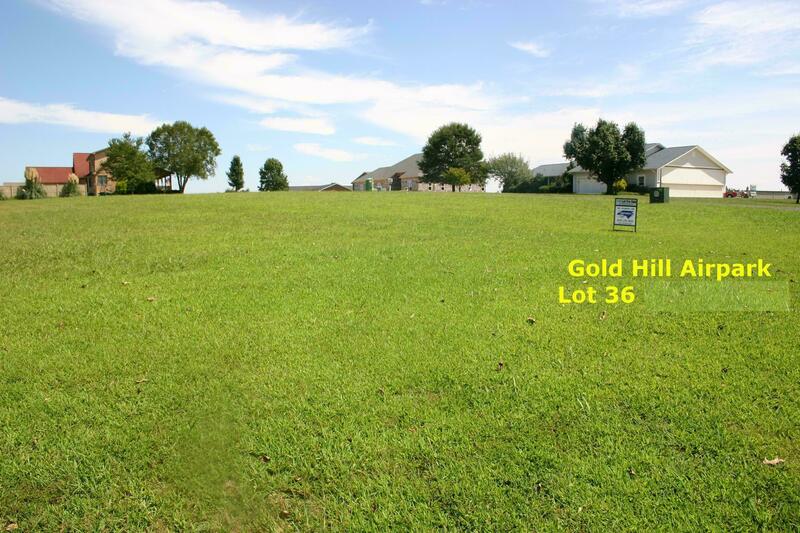 Call us before you spend time and money looking for a house or building lot. 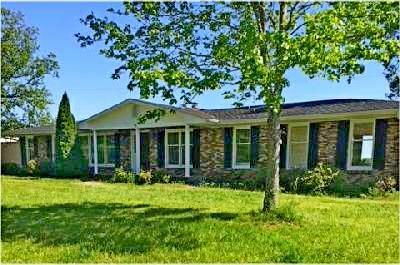 in NC including a list of and information about most of the available properties. So why spend time looking when we have all the information you need. Just Ask! Information is FREE. See more about Working with Buyers.